Ross Spencer Garsson has more than 20 years of experience practicing intellectual property and technology law. Ross focuses his practice on intellectual property litigation, patent prosecution, and intellectual property portfolio management in a variety of technology areas, including chemical, nanotechnology, semiconductor and computer technologies. Ross has litigated numerous intellectual property disputes in State and Federal District Courts, in the U.S. Court of Appeals, and at the U.S. International Trade Commission. Ross has worked closely with nanotechnologists to procure and license their technologies. 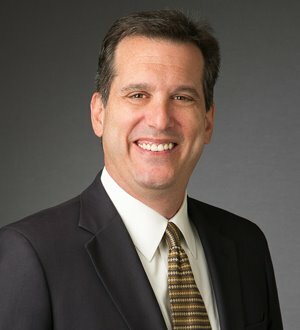 His work with the Richard E. Smalley Institute for Nanoscale Science and Technology at Rice University and the Alan G. MacDiarmid Nanotech Institute at the University of Texas at Dallas has resulted in some of the most important patents for producing and manipulating carbon nanotubes.